Brain processing during mnemonic and executive tasks relies on interactions within complex neuronal networks. We recently initiated the elucidation of cellular and network mechanisms contributing to the development of functional communication between the prefrontal cortex, hippocampus and subcortical nuclei. 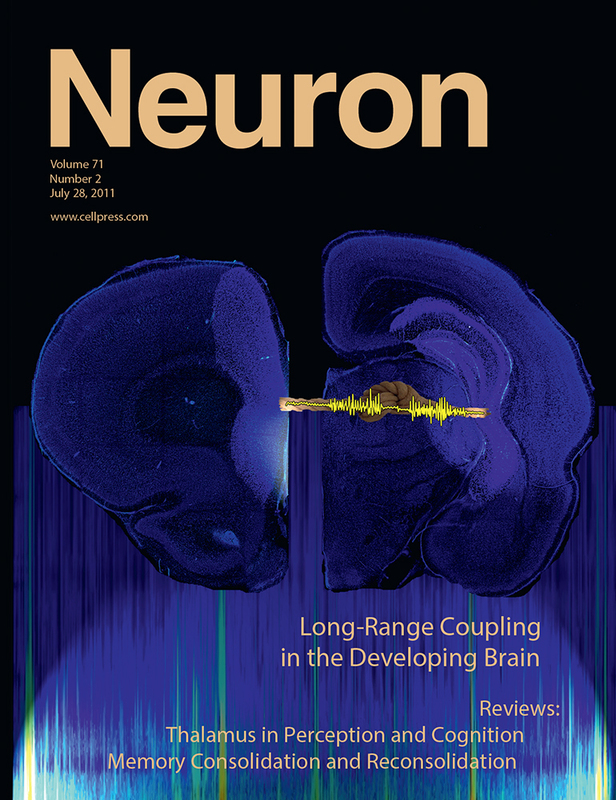 The local interactions within prefrontal microcircuits and the long-range coupling during a defined period of development seem to be mandatory for the emergence of cognitive abilities. Ahlbeck, J., Song, L., Chini, M., Bitzenhofer, S. H., & Hanganu-Opatz, I. L. (2018). 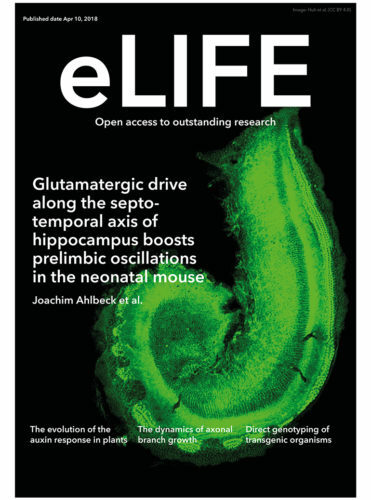 Glutamatergic drive along the septo-temporal axis of hippocampus boosts prelimbic oscillations in the neonatal mouse. 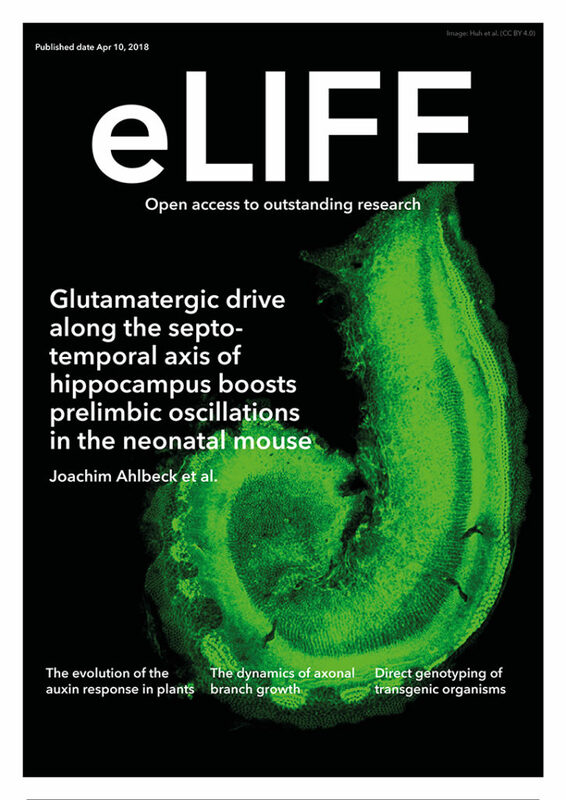 eLife, 7, e33158. Bitzenhofer SH, Ahlbeck J, Wolff A, Wiegert JS, Gee CE, Oertner TG, Hanganu-Opatz IL. (2017) Layer-specific optogenetic activation of pyramidal neurons causes beta-gamma entrainment of neonatal networks. Nat Commun. 2017;8:14563. 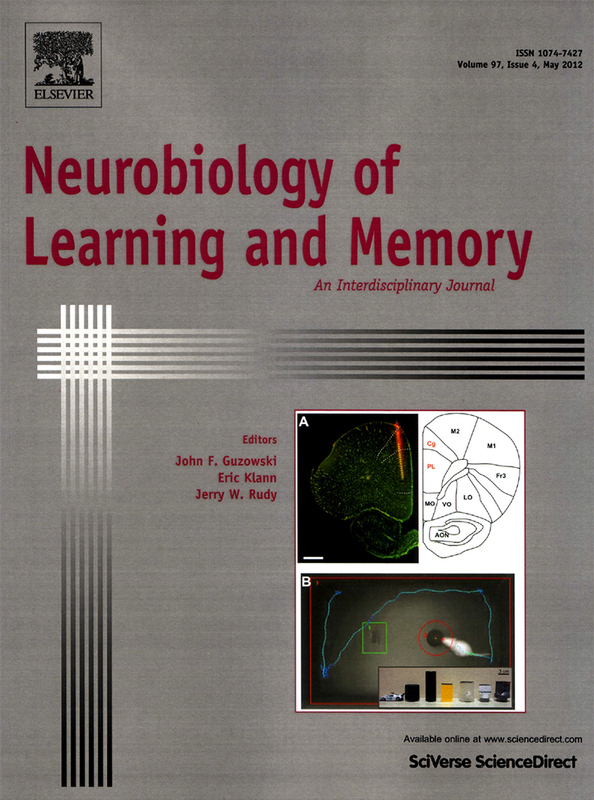 Hartung, H., Brockmann, M. D., Pöschel, B., De Feo, V., & Hanganu-Opatz, I. L. (2016). Thalamic and entorhinal network activity differently modulates the functional development of prefrontal–hippocampal interactions. Journal of Neuroscience, 36(13), 3676-3690. Bitzenhofer, S.H., Sieben, K., Siebert, K.D., Spehr, M., Hanganu-Opatz, I.L. 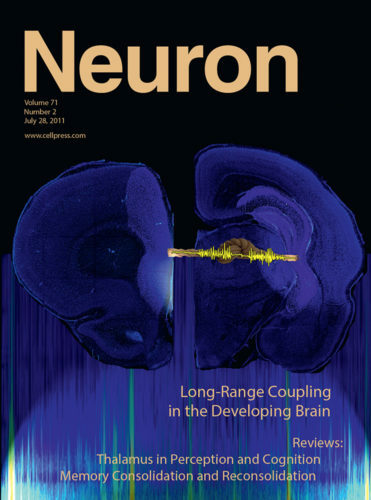 (2015) Oscillatory activity in developing prefrontal networks results from theta-gamma-modulated synaptic inputs. Cell Rep. 1:486-97.